A group of 13 participants joined us for the first tour to Poland in 2011. 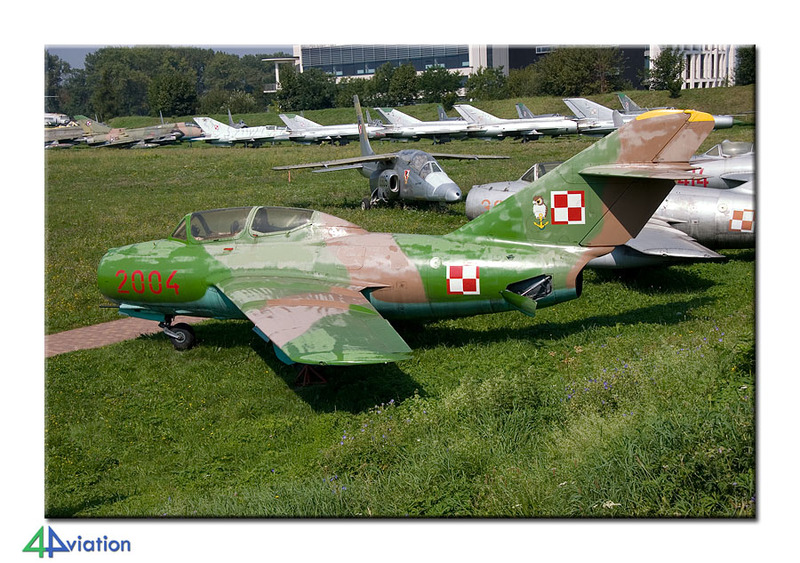 The Radom Air Show was the main item for the tour, but we were able to add some interesting additions. 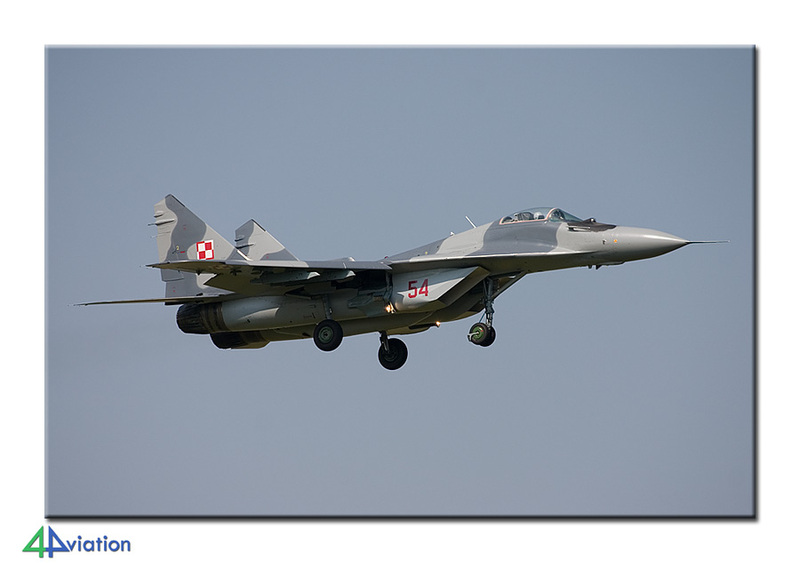 The tour to Poland, during which the emphasis would be on the air show of Radom, started on Wednesday 24 August. Eleven of the thirteen participants met at Schiphol for an easy KLM flight to Warsaw. At Warsaw the group waited a short while for the arrival of the two participants from the United Kingdom, after which they headed for Skarzysko Kamienna at the end of the afternoon. The hotel for the duration of the tour was located there. The restaurant knew we would be relatively late and was awaiting 13 empty stomachs. On Thursday (25 August) an arrivals day at Radom was planned. Unfortunately the weather was not really cooperative and the approach in use was switched a couple of times. Despite that, photography options were quite ok this day. 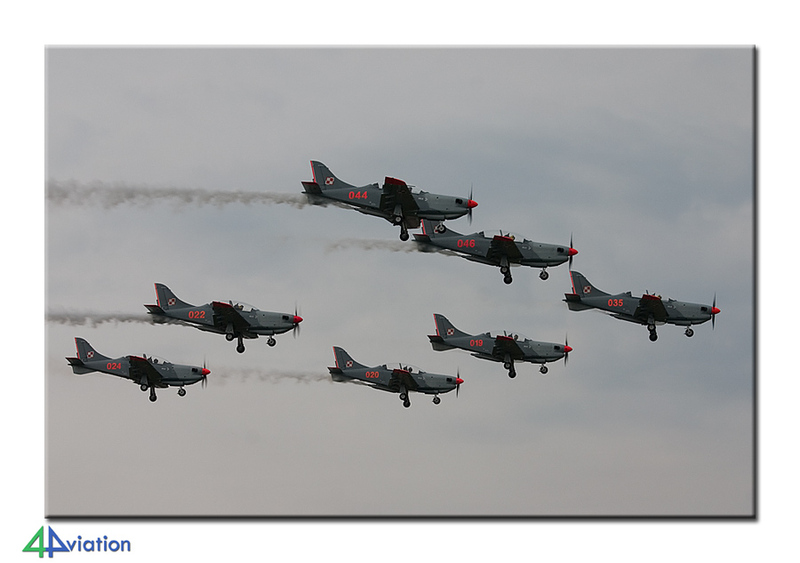 The flypast of the Polish Air Force was practiced this day, but they passed too high. 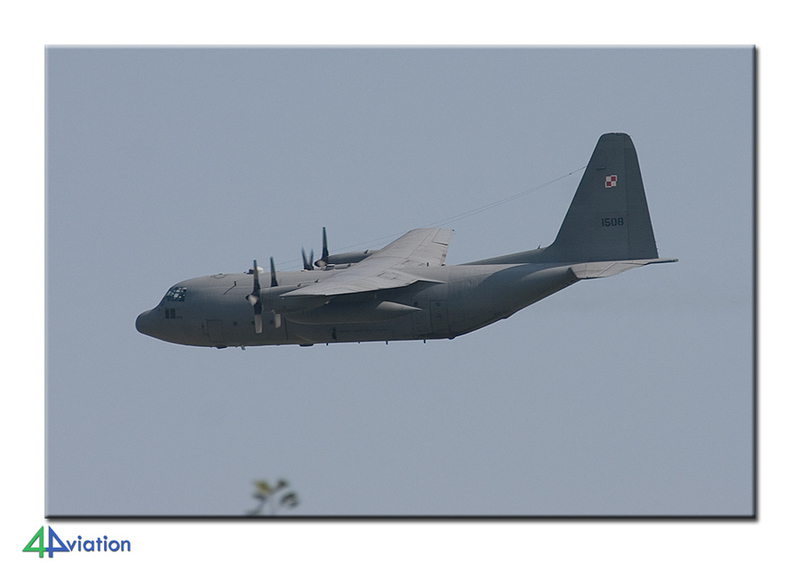 The participants were on the base this day because they either bought a spotters pack or obtained press facilities. The whole we tried to get information on whether or not the Ukrainians, that were scheduled to attend the air show, would show up this day. It became apparent that it was far from certain that they would turn up at all. At the end of the afternoon we headed back to the hotel in Skarzysko. Initially, the itinerary for Friday (26 August) was the similar to that of Thursday. While dropping off the three people that would be on base again today, information emerged that the Ukrainians were not on the schedule for today either. While spending time in the approach it was concluded that today, with the absence of the Ukrainians, would be rather quiet. 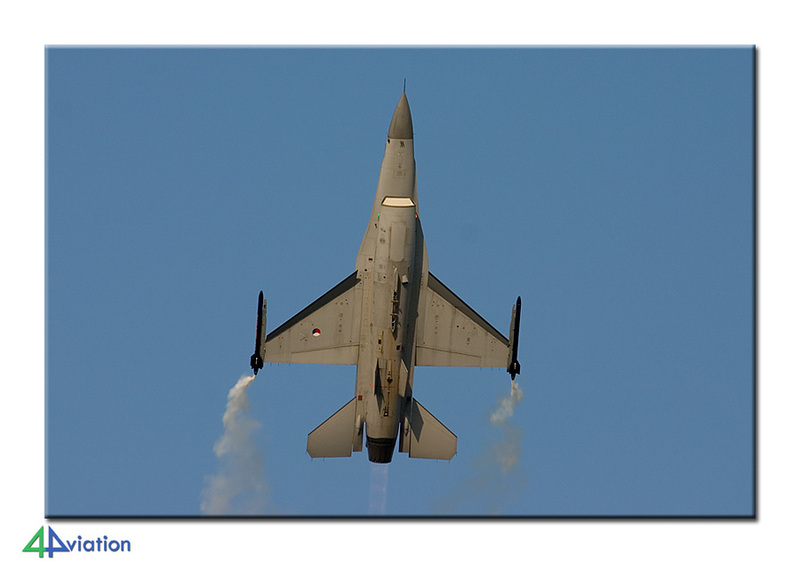 We did note that, despite information that was given over the phone, that flypast would be practiced again today. 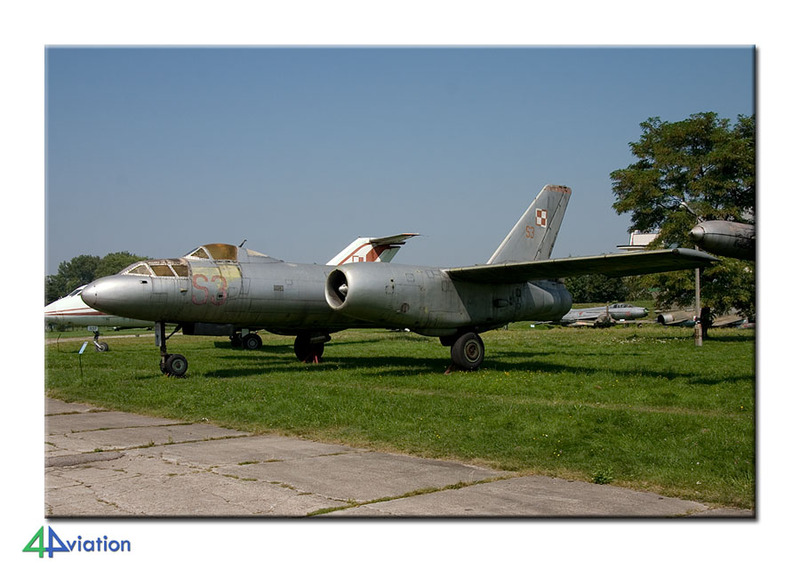 Based on that, the group decided to go to Minsk Mazowiecki, hoping to frame some of the flypast participants during landing. The attempt to inform the three that were on base about this ‘change of plan’ was not successful. At Minsk two MiG-29s (that had just been engaged in a dogfight with two F-16s over Radom) led the way to a perfect spot for landing shots. 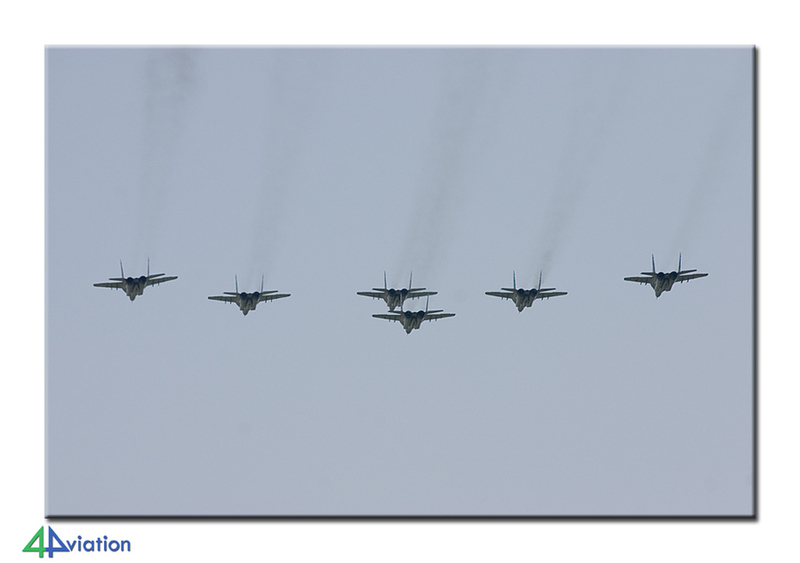 We were there in time to witness the arrival of 6 MiG-29s, 6 Su-22s and some transport aircraft. After this catch we drove back to Radom again. On arrival there information emerged that the Ukrainians might be on their way after all. 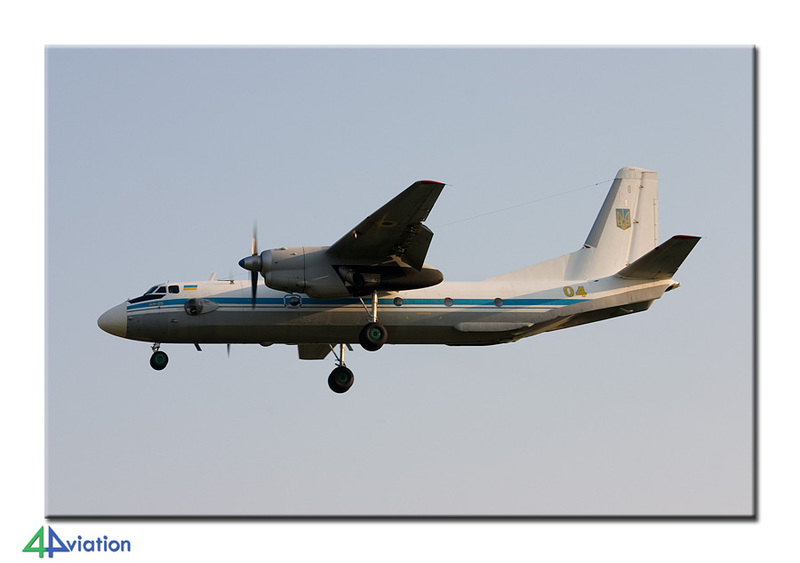 Eventually the Su-25 and the An-26 landed at 18.00 o’clock. The weather had been perfect all day and this Friday therefore ended with a cold beer at the hotel. On Saturday (27 August) the group would be split. 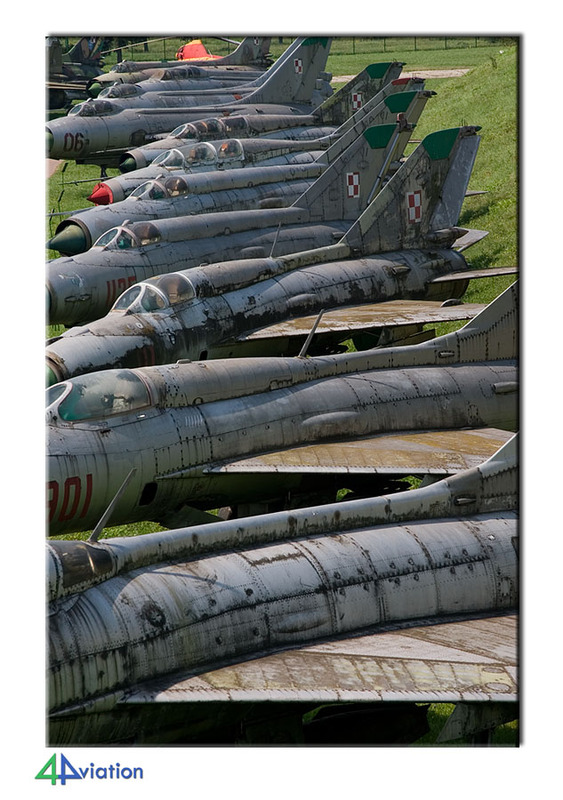 Part of the group wanted to go to the air show, while the rest was to spend their day in the Krakow museum and pick up wrecks & relics along the way. 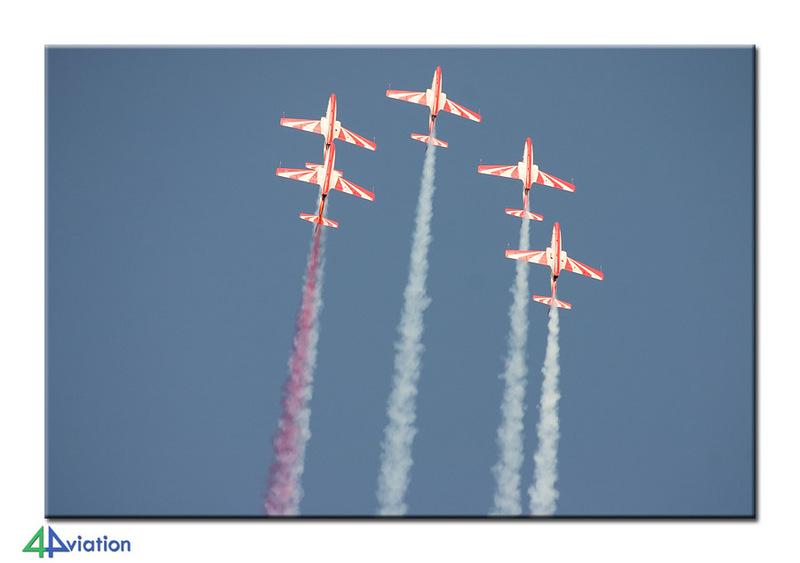 The Saturday was also marked by beautiful weather and temperatures above 30 degrees (Celsius). 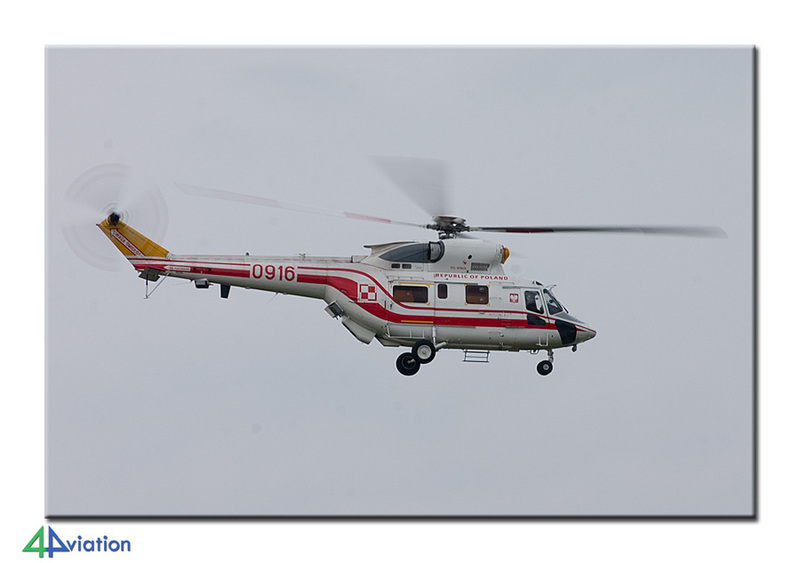 The group that was to visit the air show took no risks and departed the hotel very early in the morning, hopefully ensuring an easy access to the base. They succeeded and spent a very enjoyable day at the show. 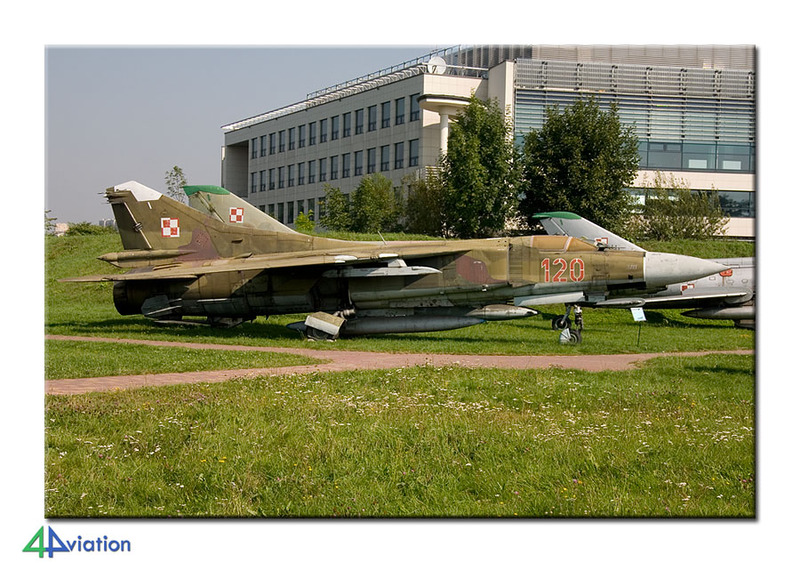 The museum visitors were able to see some more parts of Poland while on their way to Krakow. In Krakow they enjoyed the enormous museum. At the end of the day, the groups met again at the hotel. 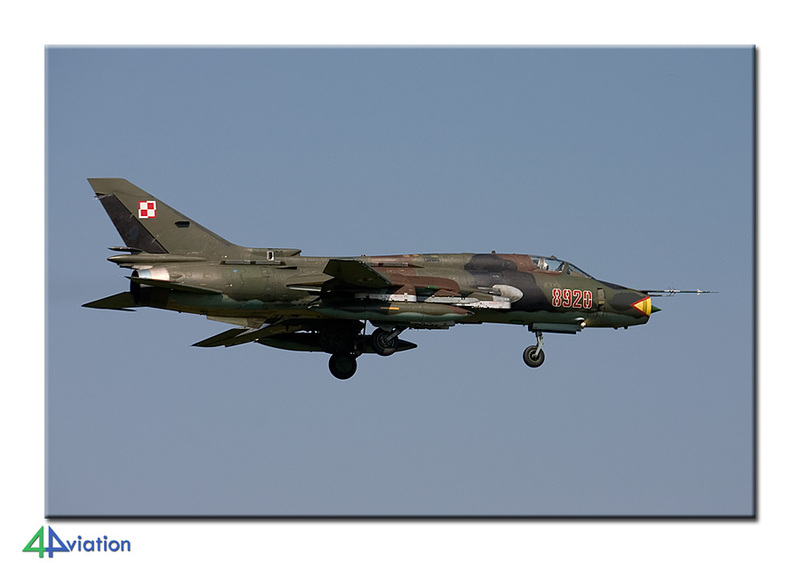 Sunday was the final day of the tour already and, while visiting a couple of preserved aircraft, we headed for Warsaw. The return flight was a smooth as the flight to Warsaw, enabling everybody to be home on Sunday evening again, to start processing the photos.